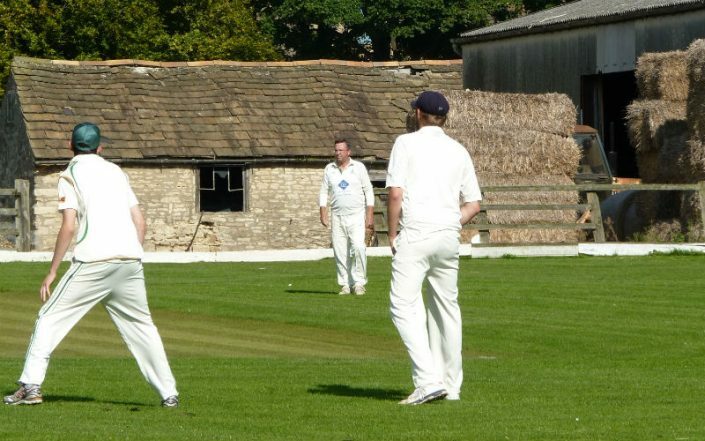 Playing friendly cricket in Yorkshire and beyond. We are a nomadic side, based in and around Leeds. 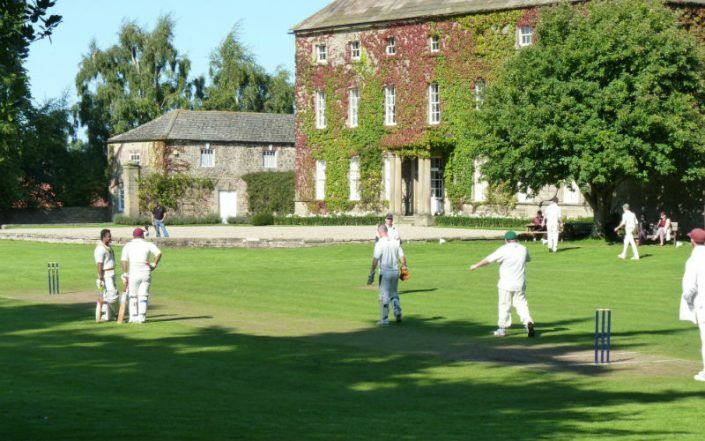 We have been playing cricket throughout Yorkshire (and beyond) for well over a hundred years. 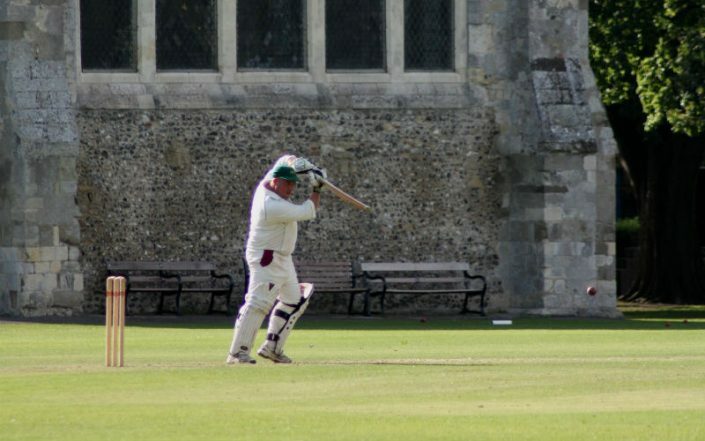 Most of our matches are on Sundays, though we do have occasional weekday fixtures and we tour Sussex every two years. We do not play league cricket, although some of our players do play for league clubs on other days. 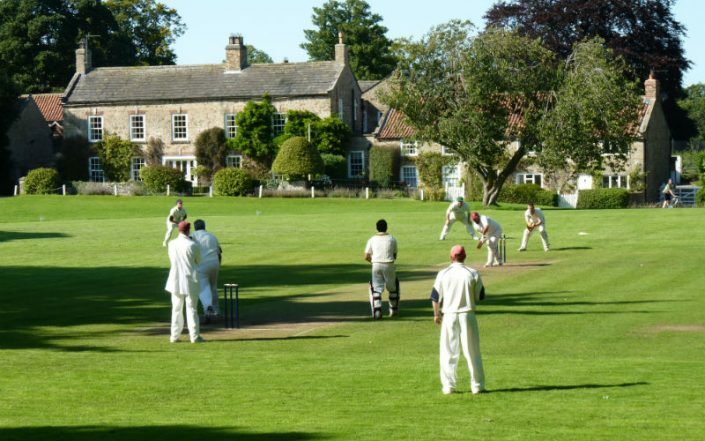 We play in some of the loveliest locations imaginable, from stately homes to country parks and village greens. There are still lawyers, doctors and other professional men in the club, but the membership extends beyond that. However the team is made up, we strive to uphold the values and traditions on which the Club was founded. We have a large and diverse membership and are always interested in enquiries from like-minded players. Please browse this website or contact us for further details. 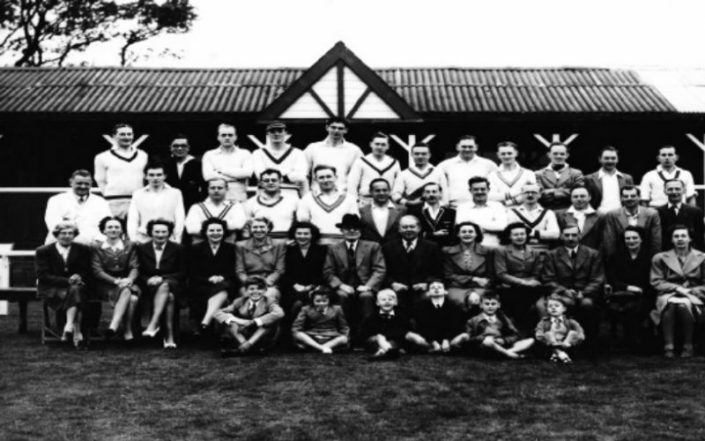 An introduction to Romany Cricket Club, Membership, Team Selection and Subscriptions. View our 2017 fixture list including Venue locations and Match Manager details. View details of our forthcoming tours, images of past tours and forthcoming Tournaments. Read about the history of Romany CC, its origins and a photographic, decade-by-decade log. View images of matches old and new as we travel to cricket grounds across the country. 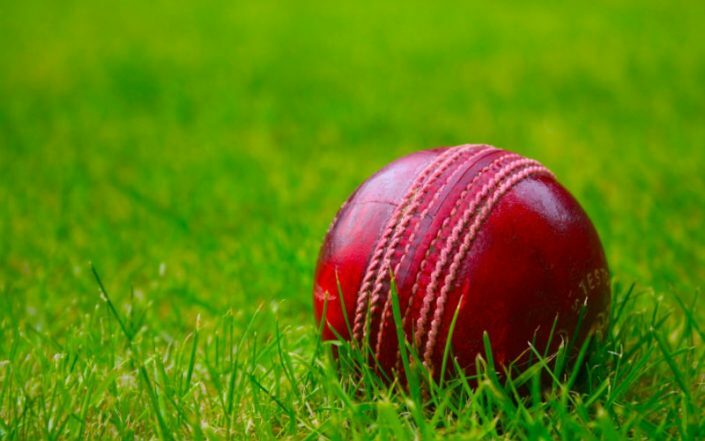 Read the latest Romany Cricket Club news updates, match reports and more.